So, as I drew this princess, I realized that I, too, fell into the same limiting narrative. I started the picture over, and this time I talked about how the crown meant that this princess was a decision-maker. Her arms were strong because she was a fighter. Her firm voice reflected her authority. My first book, “What Does a Princess Really Look Like?” came out of this interaction. It tells the story of how Chloe discovers that a princess’s power is not in how she looks, but in who she is. 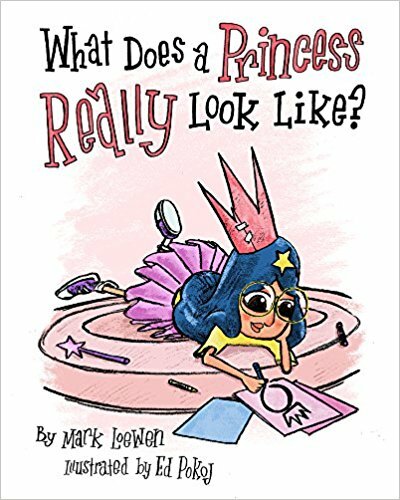 “The True Colors of a Princess,” allows kids to create their own princesses. 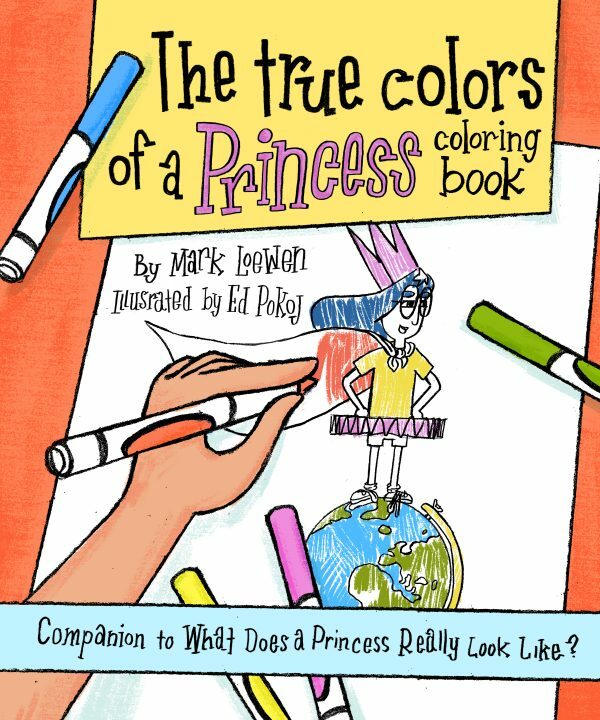 This coloring book is filled with empowering and inclusive messages. Princesses come from all parts of the world. They look all kinds of ways. They have all kinds of families. They look however they choose to look! I’m so glad to share these books with boys and girls everywhere!